LISTEN NOW! Greg, Steve, and, Pat discuss if sometimes going to church is more bad than good. 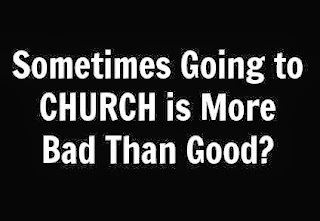 The Bibles says in 1 Corinthians 11:17 “In the following directives I have no praise for you, for your meetings do more harm than good.” They continue to discuss the great lengths some go to just to go to church instead of just “being” the church. Whatever they have been doing it has not been producing the fruit God desires. 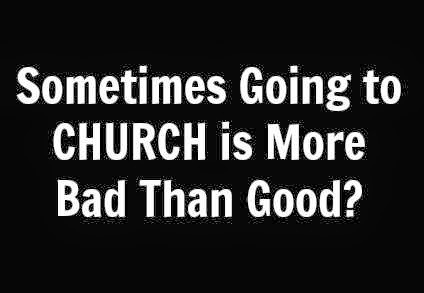 The emphasis is more about going to church instead of just being the church. Division is everywhere among the church. So many things were going wrong during the time of Paul’s writing under the unction of the Holy Spirit. They were just thinking about themselves much of what is taking place among the church today. When you don’t think about others in the church you are not thinking about Jesus. Of course it can all look the same but the truth is it’s all about the motives. It’s truly time to examine whether you are still in the faith. Jesus makes it clear that whatever we do to others we are doing to Him. Our test lies in our ability to love God and love others. It matters what happens when the church comes together.